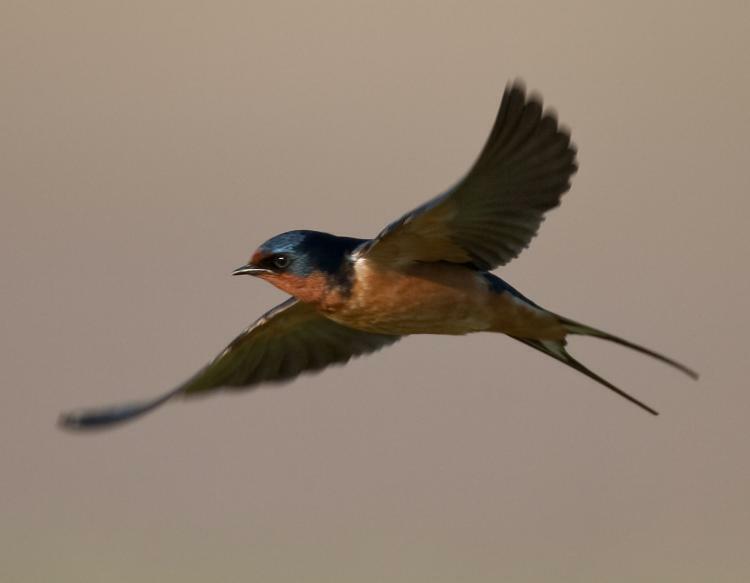 Sierra Sentinel News- Serving The Sierra Nevada Communities: The swallows are back in Arnold!!! The swallows are back in Arnold!!! Center, rebuilding the nests they left last summer! and enjoy! Come by and visit them when you get time. Active duty military in HATE GROUPS? New show last night: THE VILLAGE, a hit! !